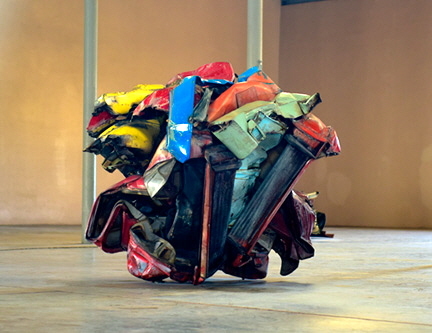 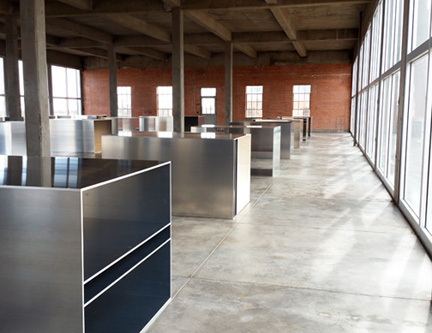 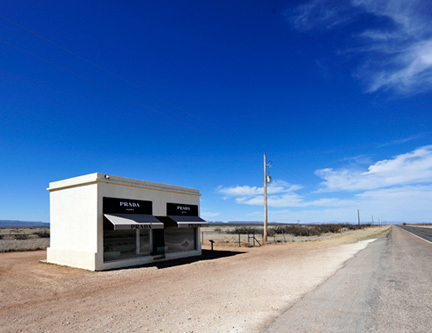 I just finished a three week stay at Building 98 in Marfa, TX participating in an amazing Artist in Residence program. 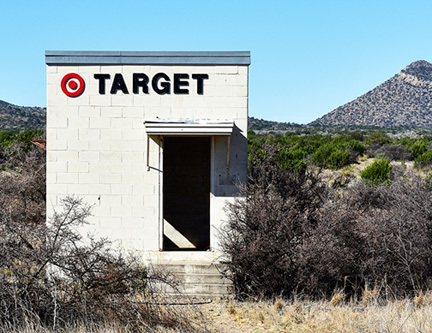 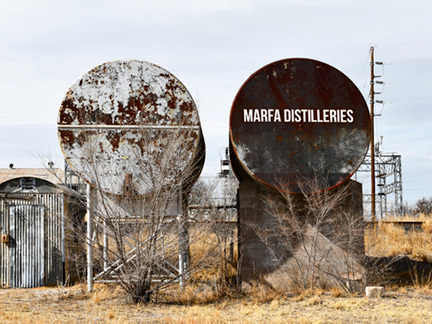 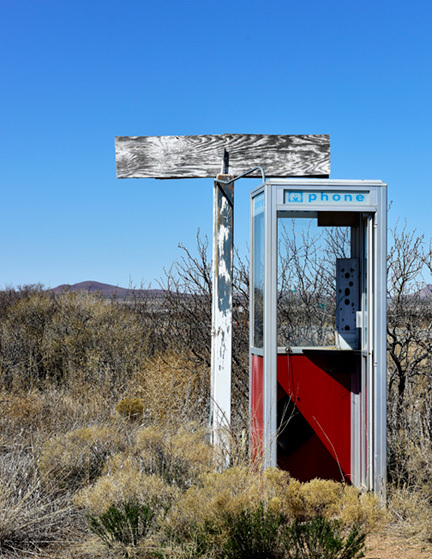 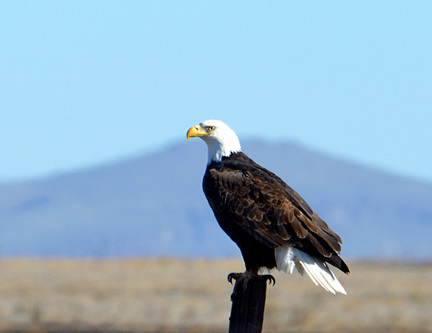 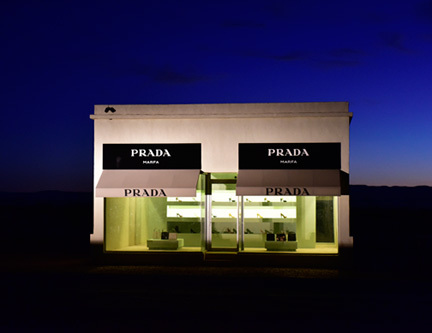 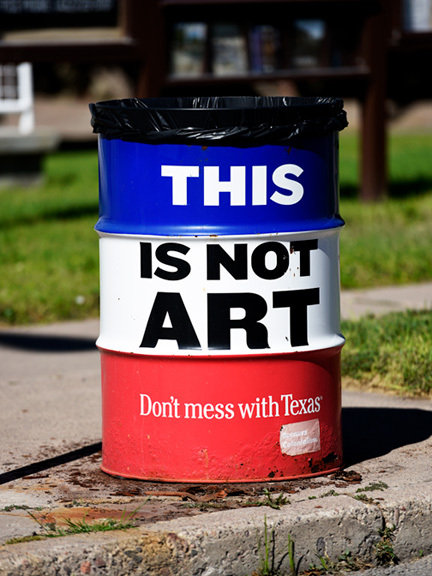 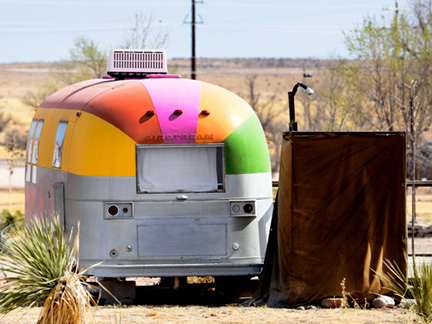 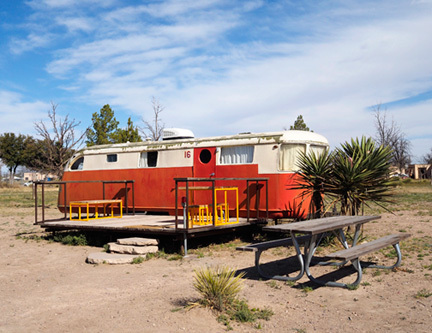 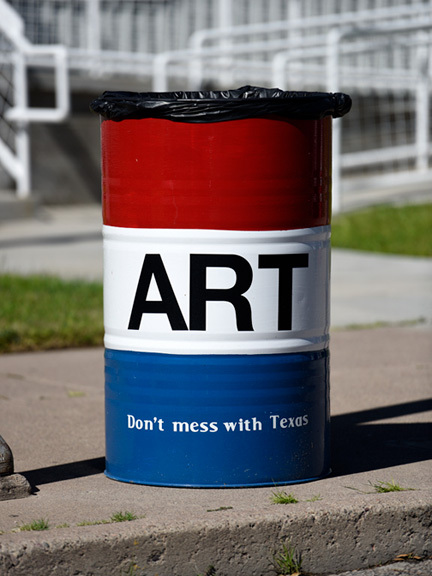 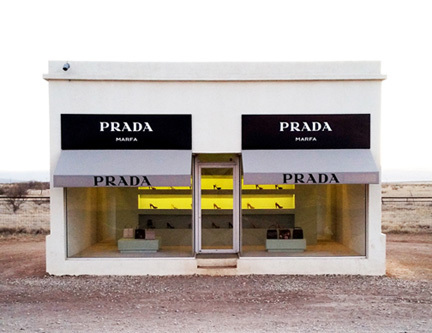 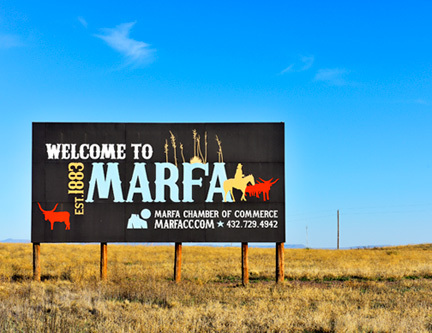 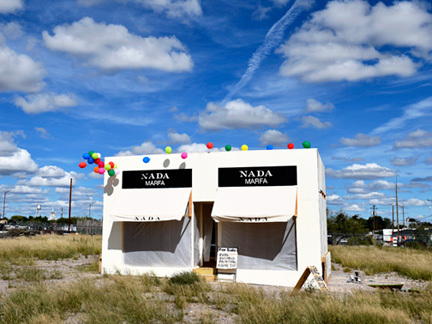 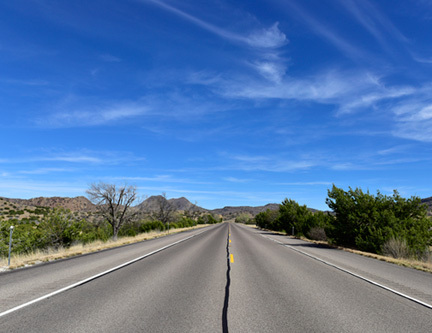 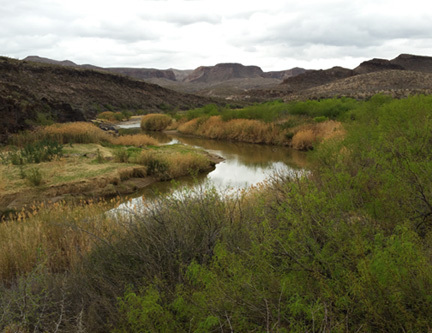 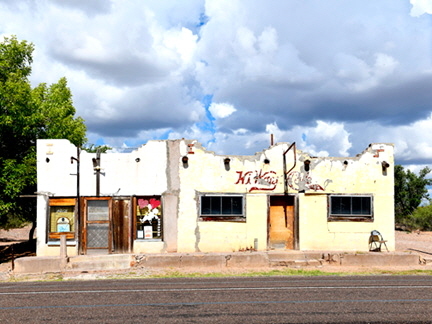 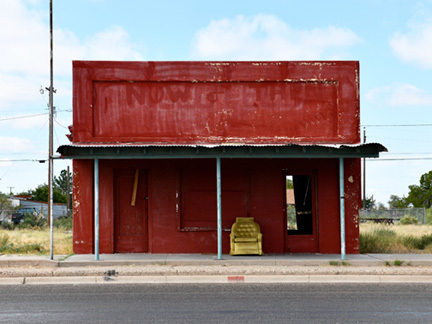 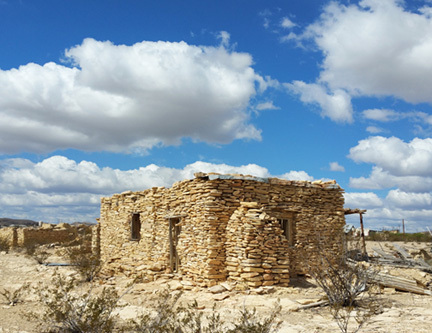 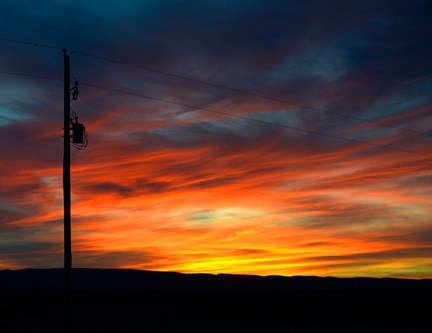 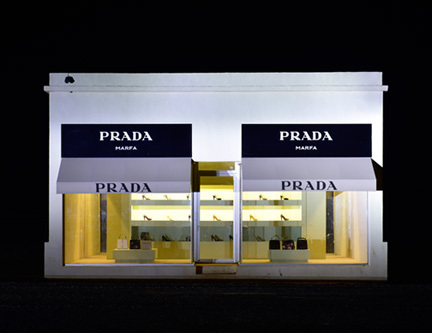 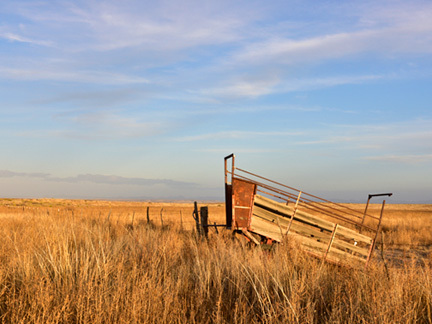 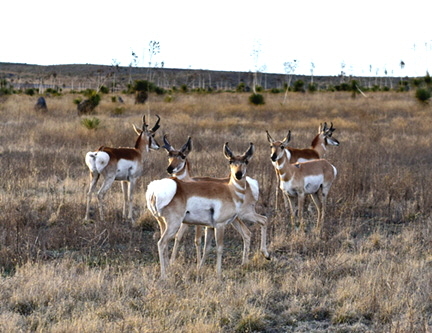 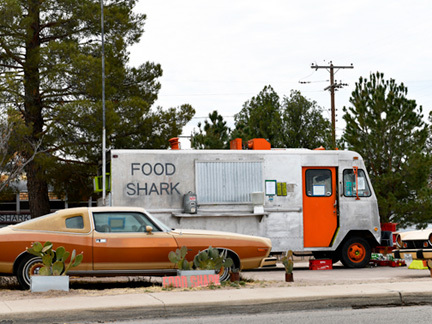 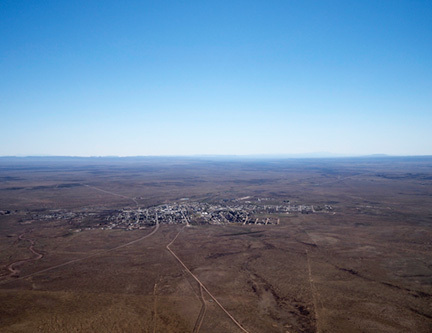 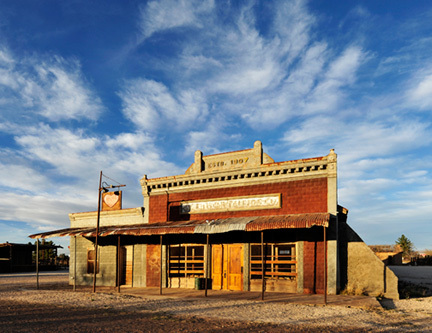 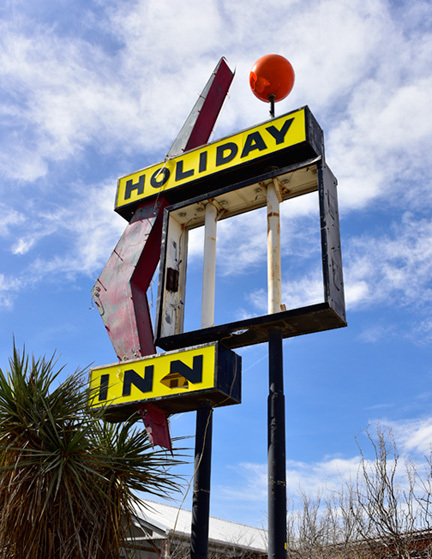 During my stay I had the opportunity to photograph a number of areas around Marfa. 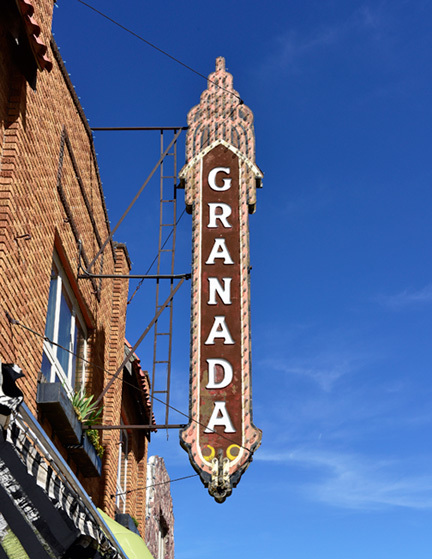 All in all, a great three weeks with some wonderful new friends and great experiences.